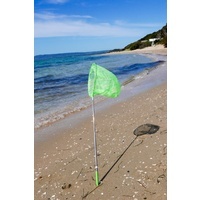 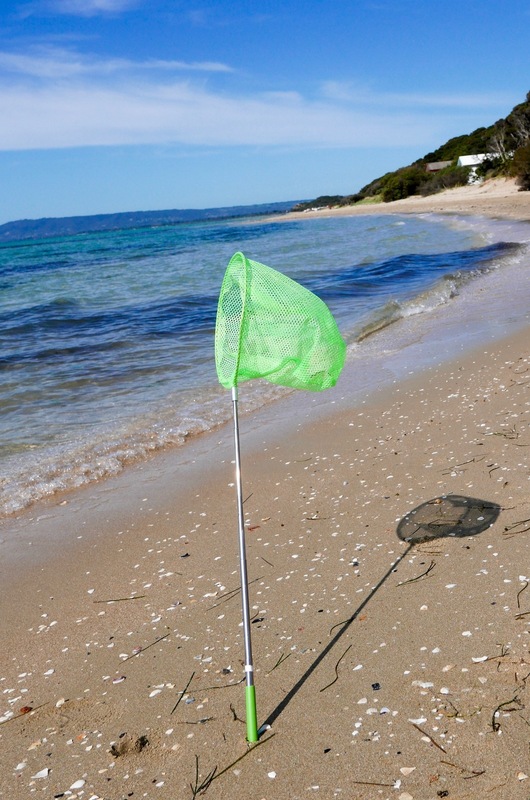 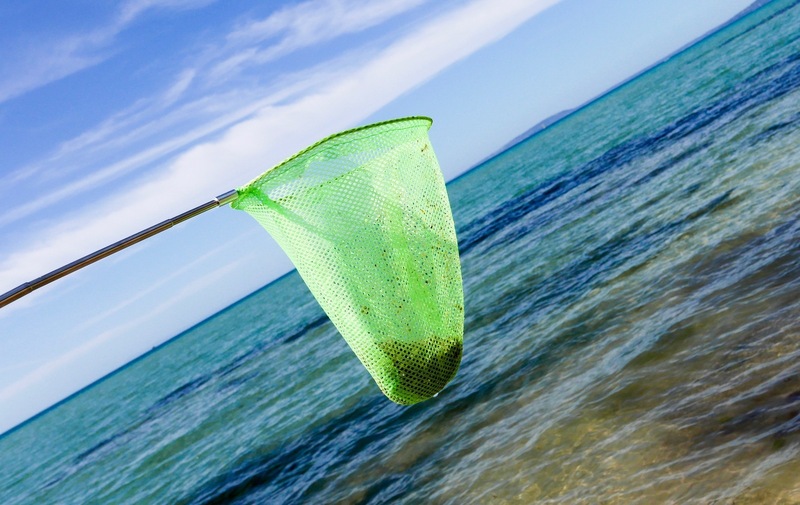 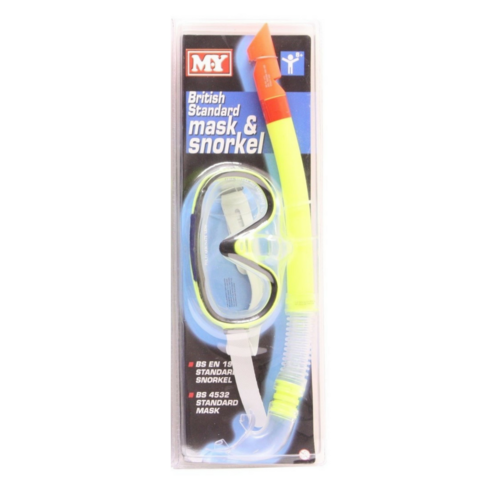 Take the kids fishing at the beach with this Telescopic Extendable Fishing Net catcher and rod! 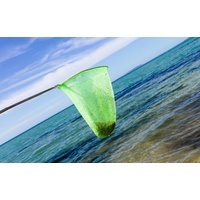 Fishing Rod Net extends to almost a metre for catching fish, retrieving items out of the bottom of the pool or going crabbing at the beach. 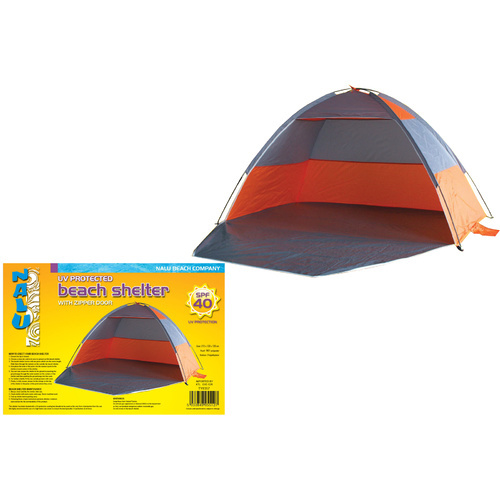 Guaranteed fun in the sun! 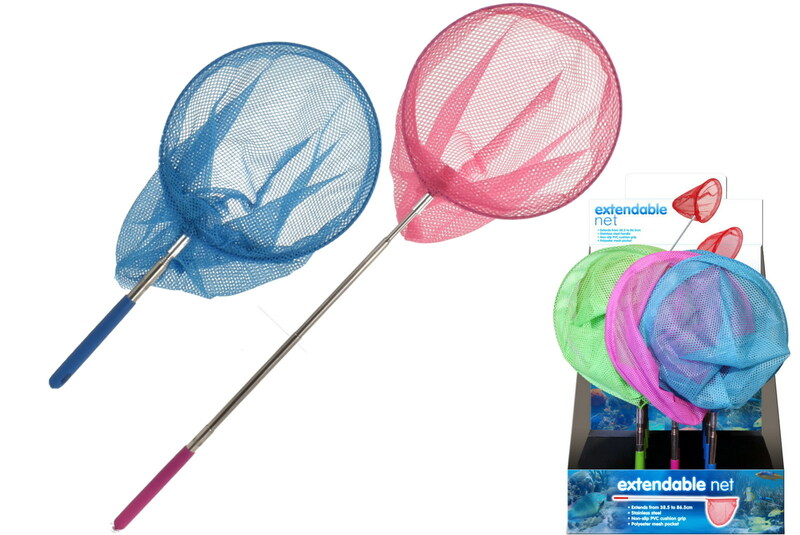 Made of durable polyester mesh, this catching net is designed to withstand hours of fishing, catching and playing! 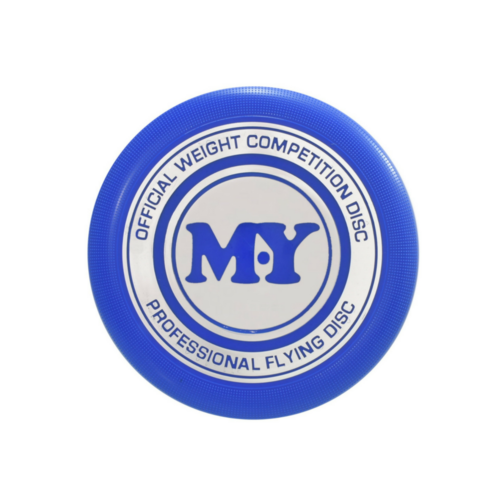 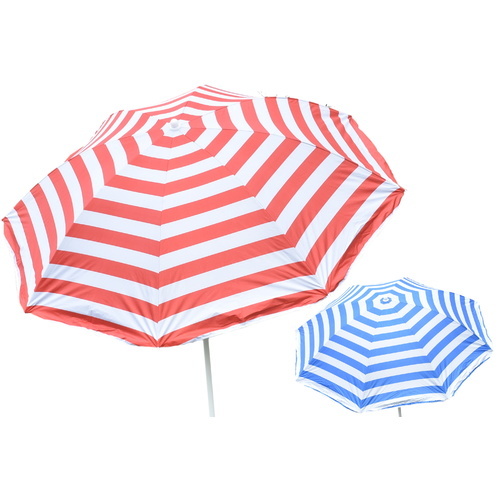 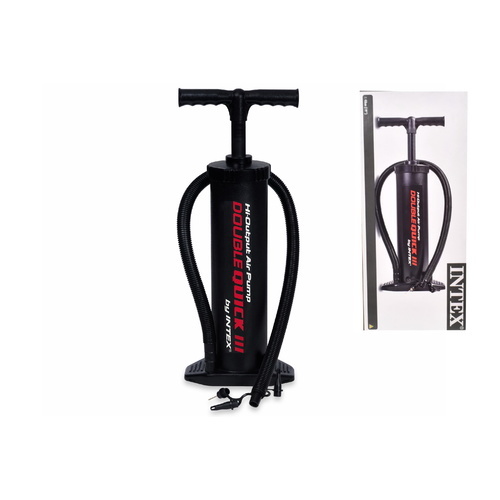 Stainless steel handle with non-slip PVC cushioning grip. 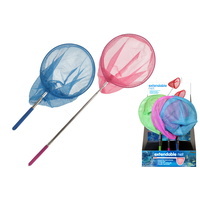 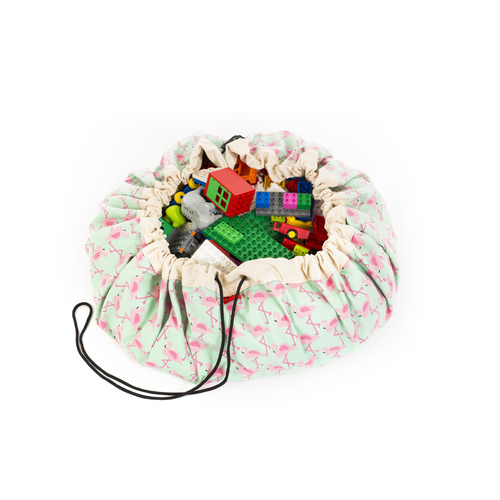 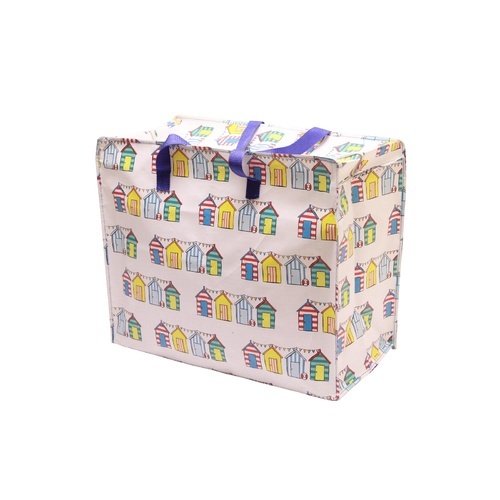 Children will have hours of fun swash buckling around at the beach and catching hidden treasures with these fishing nets.